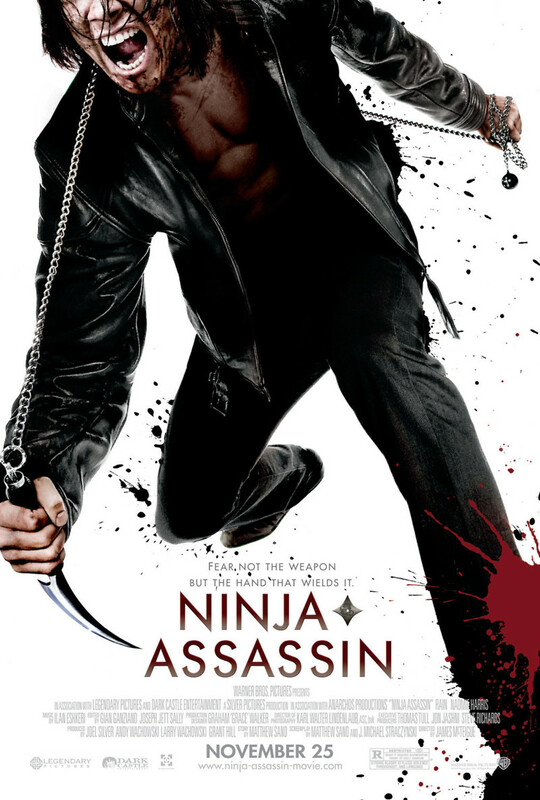 Raizo has been trained from childhood to be a lethal killer and assassin. However, he has since decided that he no longer wants to be part of the Ozunu Clan whom he was part of. After making this decision he realizes that not only were they heartless murderers, but that he wishes to exact justice upon them for the things that they did, and for what they did to him growing up. 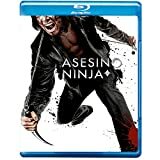 A Europol investigator by the name of Mika then embarks with Raizo on a quest to discover where his former master lives. However, his master does not make this easy and sends all of his resources against Raizo. Regardless of this, Raizo and Mika end up getting inevitably closer to the man who changed his life so terribly with the task of ending his machinations.